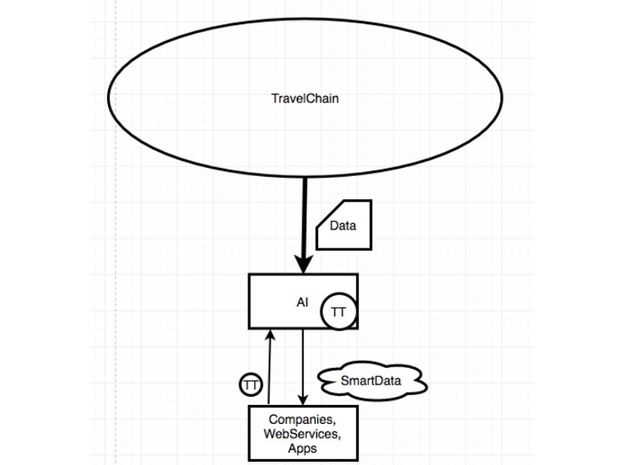 TravelChain is the core of the SmartTraveling Ecosystem and the TravelToken is its fuel. Anyone can use information from TravelChain for free when they have a minimum number of TravelTokens. In order to ensure the trouble-free operation of TravelChain-driven high-load services, it is necessary to have a sufficient amount of TravelTokens to guarantee network capacity even at peak network traffic times. When the network is heavily loaded, the amount of TravelTokens you have defines the bandwidth capacity necessary to obtain information from TravelChain. The more TravelTokens you have, the more inquiries you can make to TravelChain in one day. Companies can get processed data from an AI service and pay the fee in TravelTokens. Payment methods and fees for processing are set by AI algorithm developers. Using web-services, a user can share information with other members of the ecosystem in return for TravelToken or relevant services. 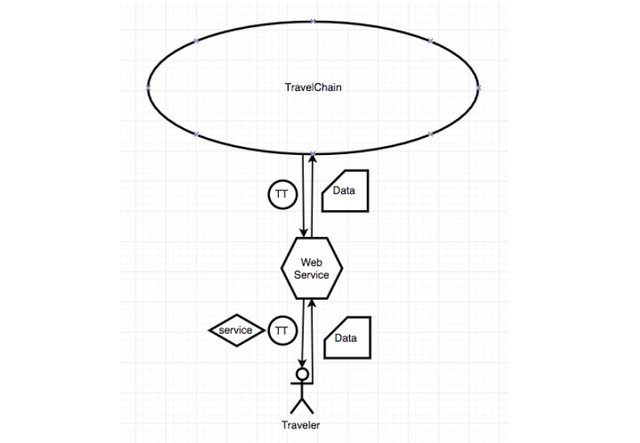 TravelTokens can be returned in exchange for information within TravelChain, and the service designer specifies either to reward the user or to keep it as a revenue. 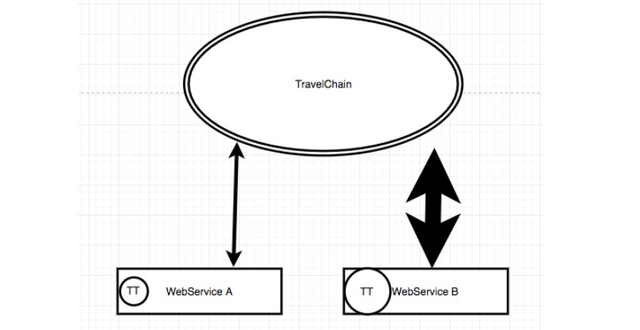 TravelTokens and access keys transmitted using TravelChain are used to exchange data between services A and B.